Considered the fashion capital of the world, Milan is undeniably much more than just shopping and luxury brands. 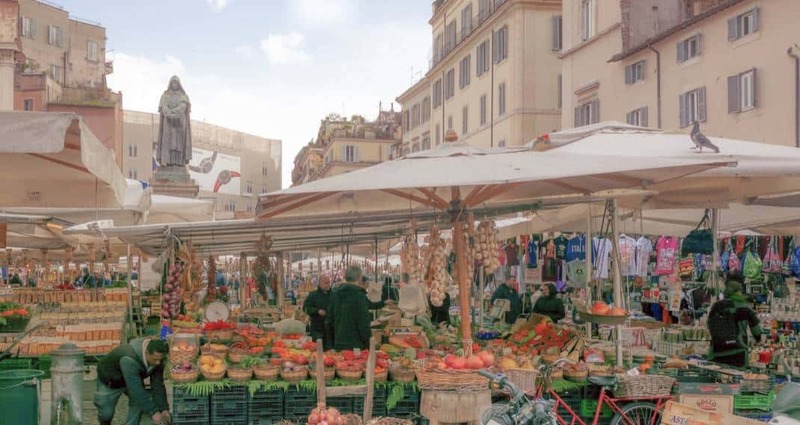 The city truly does have it all – food, opera, art and an amazingly rich history, to name just a few. Let’s plan for a perfect 2 days in Milan itinerary with INSIDR! Milan’s cultural legacy is hard to beat. The city has been ruled by multiple Caesars, Napoleon, the Austro-Hungarians and Mussolini. The modern remains of this ancient cultural history is of course fascinating to explore. It’s no wonder that Leonardo Da Vinci called the city home for 17 years. On top of their rich cultural heritage, Milan has an exuberant culinary scene. The product of the city’s urban heritage, make sure to try favorites including cotoletta and saffron risotto. Milanese bakeries rival their Parisian counterparts for deliciously rich desserts and pastries. 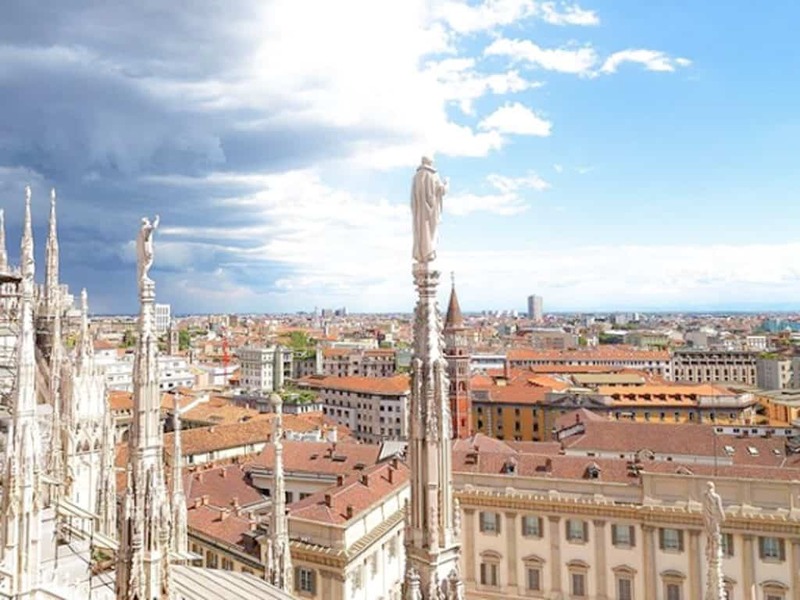 It’s no small feat to pack everything Milan has to offer in just two days. 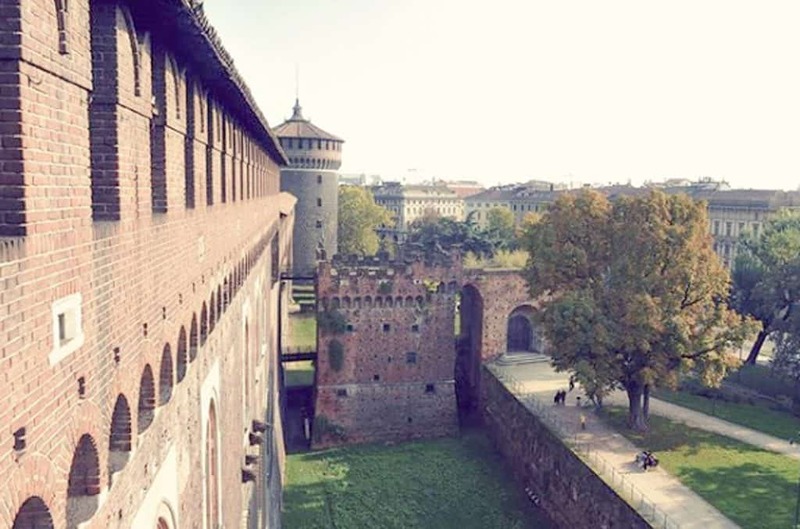 To help you out, we’ve put together a list for a whirlwind 48 hours in the capital of Lombardy. It’s pretty hard to miss the massive Duomo, or Cathedral, during your time in Milan, it’s nonetheless on our list. Located on Piazza del Duomo, the impressive structure took over 500 years to complete. It was finally completed on the orders of Napoleon Bonaparte, who wanted to be crowned king of Italy there. Tour the beautiful interior and then visit the terrace for a panoramic view of the city. Milan, located in Lombardy, is one of Italy’s biggest cheese-making regions. Make sure to taste the creamy mascarpone, Grana Padano and tasty Gorgonzola. 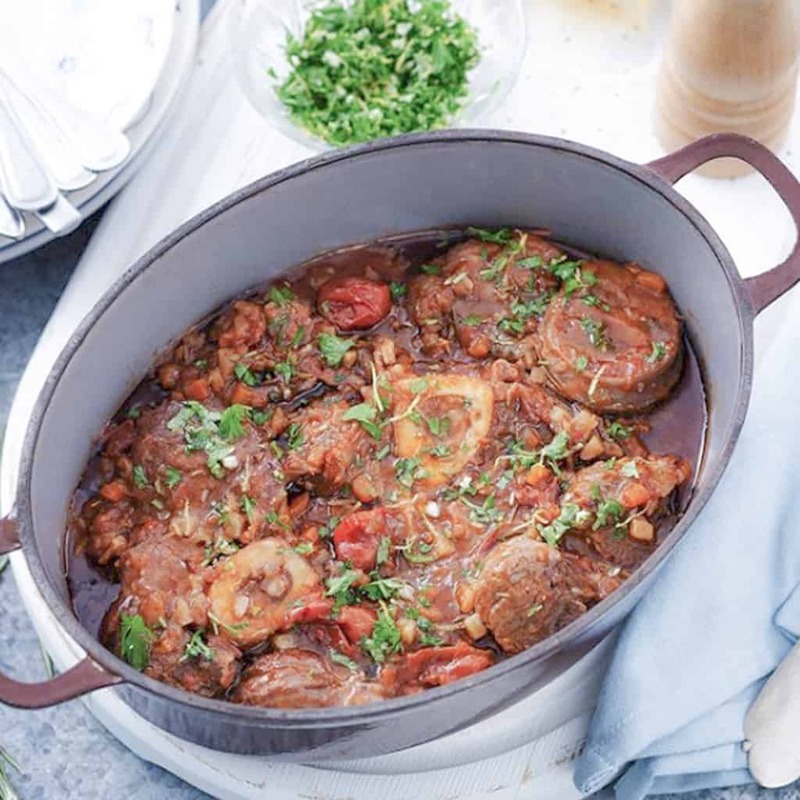 Other Milanese classics include Ossobuco alla Milanese (fried veal shanks), Cassoeula (a hearty stew) and Mondeghili (fried meatballs). Dishes are undeniably meat-heavy, but risotto and polenta also play a central role. Discover these, and other Northern Italian delicacies, during your travels. Leonardo Da Vinci lived in Milan for 17 years, during a critical phase in his life. His influence and work can subsequently be found all around the city. 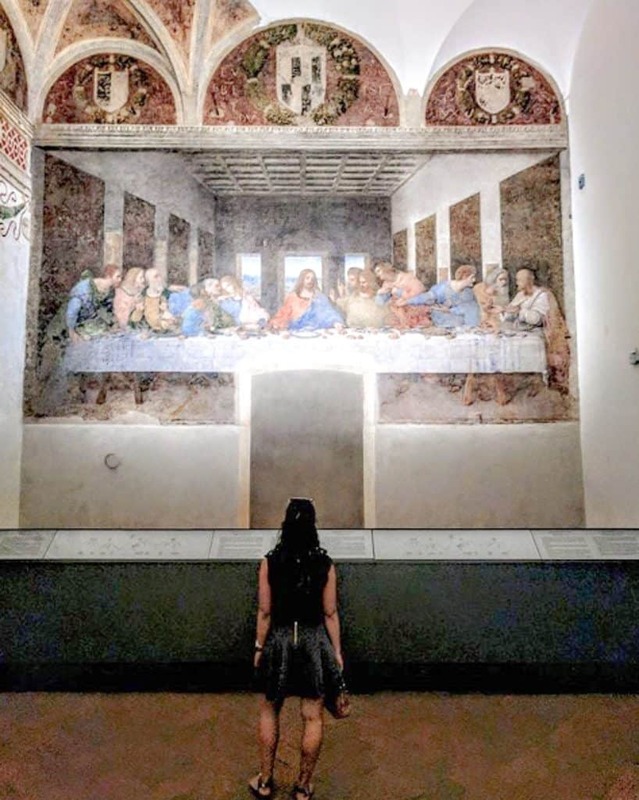 Da Vinci’s masterpiece, The Last Supper is housed in the refectory, or Cenacolo, at Santa Maria delle Grazie in Milan. If you only have time to visit one museum, we highly recommend this one and seeing the famous tableau with your own eyes. 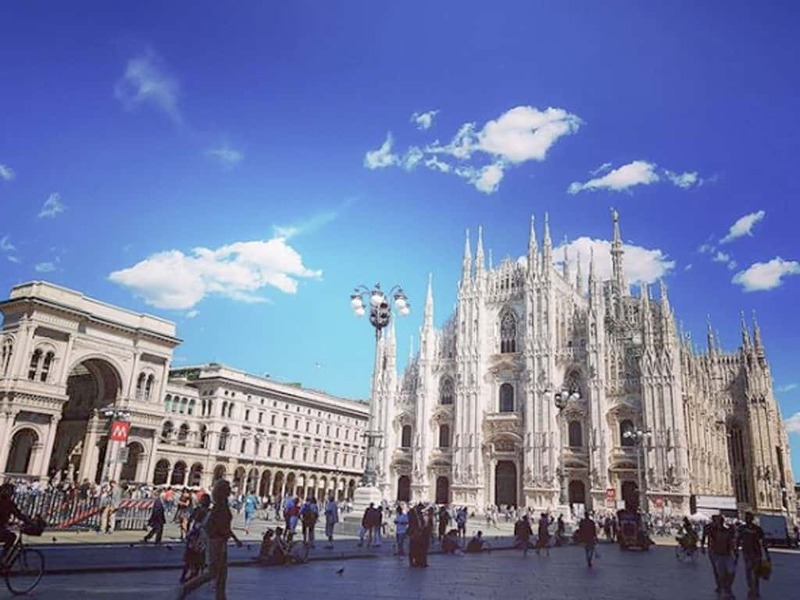 Spend your first day exploring the historical center of Milan and its many monuments. Began at the Milan Duomo Cathedral. We recommend going early as lines can get quite long. After visiting the massive cathedral, walk through the beautiful Galleria Vittorio Emanuele II luxury shopping mall just steps from the Duomo. Next, grab lunch at one of the many excellent restaurants. After lunch, head to La Scala Opera, on the other side of the Galleria. La Scala is one of Italy’s most prestigious opera houses and the interior is absolutely beautiful. After La Scala, tour the Sforza Castle and the museum. The castle is right next to the massive Parco Sempione. Head to this oasis of green for a much deserved break. In the evening, head to the charming Navigli district. It’s a great neighborhood for the traditional Milanese aperitif, or before-dinner drinks. The two canals, Naviglio Grande and Naviglio Pavese, are both lined with cafés, restaurants and bars. It’s the perfect spot to end a day of sightseeing and have a nice, traditional dinner. 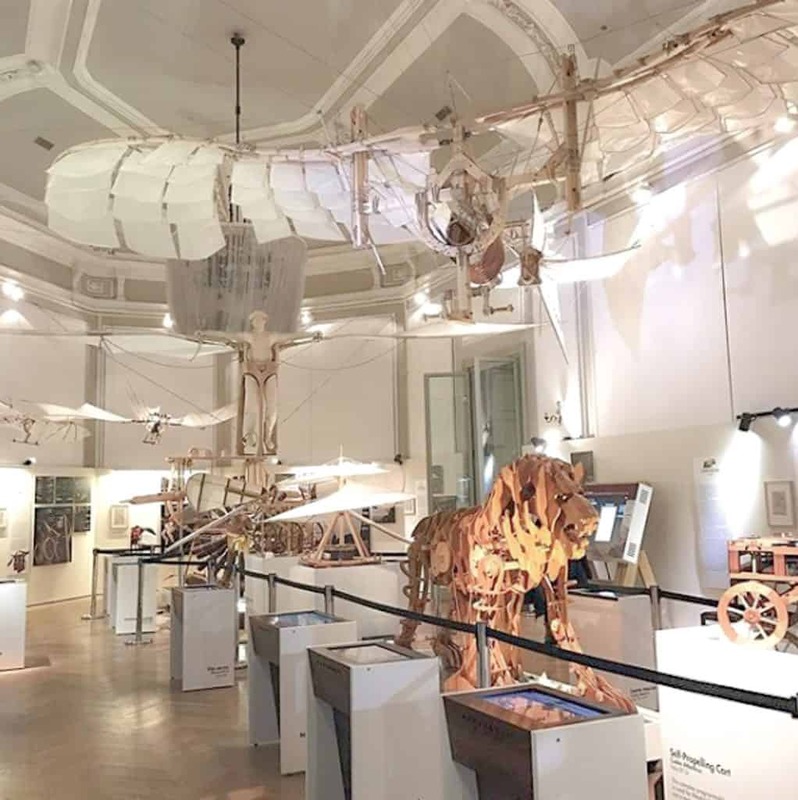 In the morning, head to the Leonardo Da Vinci Science and Technology Museum. If you go on foot, you’ll pass by the Arco della Pace along the way. Spend the morning at the museum. You can visit one of largest science museums in Europe, housed in a Renaissance monastery. Discover exhibits on energy, communication, particle physics and also check out the huge collection of historical models based on Da Vinci’s drawings. Take a break and grab some lunch at one of the restaurants near the museum. After lunch, walk to the St. Ambrose Basilica, it’s just five minutes away from the museum. The church is one of the oldest and most important in Milan. It was built in the 4th century on the orders of Saint Ambrose, bishop of Milan. After a day rich in history, head to the Brera neighborhood for the evening to discover Milan’s culinary treats! You can go for a wine or cheese tasting or opt for one of the street food tours, if you want to fully immerse yourself in Milanese cuisine. The bohemian-chic neighborhood is full of cafés, restaurants and bakeries and is truly foodie heaven!